Solar in South Carolina has never been more exciting! 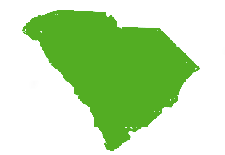 With a 25% state tax credit for customers who live and work in South Carolina – and programs for net energy metering that promote residential solar by giving customers full retail value back for solar energy sent to the grid on really sunny days – the Palmetto State is a hotbed of new solar installations. 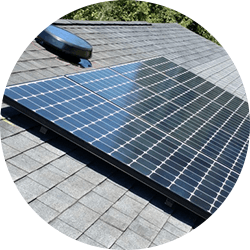 Renu Energy Solutions serves both residential and commercial customers in South Carolina, offering solar electric, battery storage and energy efficient products such as programmable thermostats and solar attic ventilation fans, to permanently reduce your utility bills. 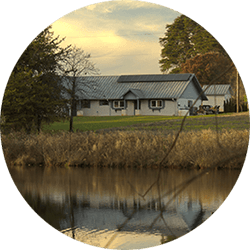 With a site survey and discussion about your energy goals and financial options, we will determine an action plan to permanently reduce your energy bills and start saving on day one. Read here about the South Carolina Electric and Gas Solar Initiative. Have you heard? Duke Energy Carolinas customers will likely lose access to net energy metering effective March 15, 2019. 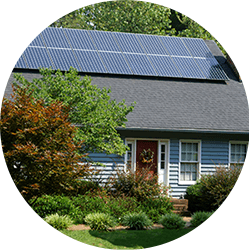 Learn why now is the best time to go solar if you already plan to, in order to get the best savings by using the electric utility grid to your advantage. If net energy metering indeed closes for new enrollments in 2019, customers already in the program will be able to continue participating until December 31, 2025. After that point, because of the state cap on net energy metering capacity, net energy metering will end and customers will be switched to an alternate method of crediting for surplus solar energy sent to the grid. We understand the rate should still be favorable, continuing to provide economic encouragement for solar customers. By this time, home battery storage may also be playing a larger role and influencing the size of new solar energy systems and de-emphasizing the importance of utility policies as customers pursue self-sufficiency.